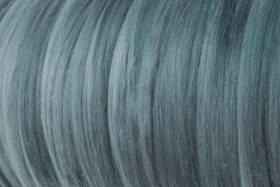 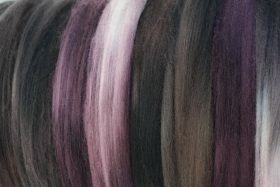 Our unique hand-dyed palette features gorgeous subtle variations in shade and tone. 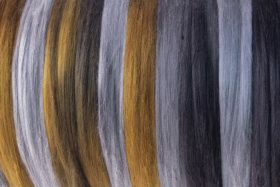 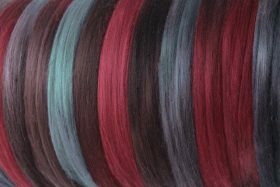 The extensive collection will suit almost any felting, needle felting or handspinning project. 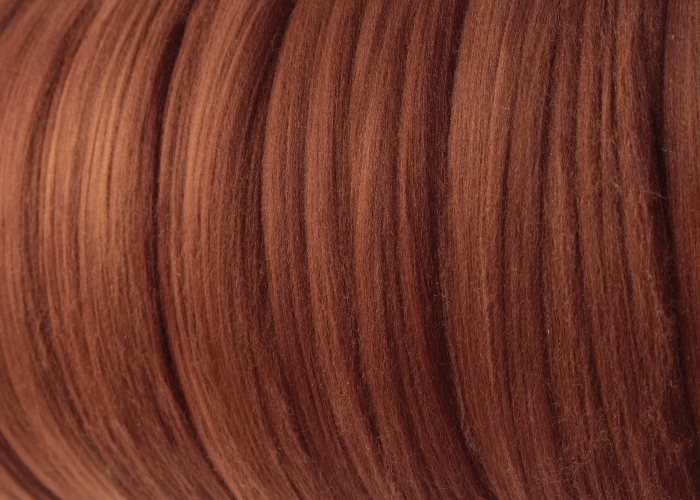 Treetops uses exquisitely soft and lustrous, 18.5 micron, superfine Merino wool tops.